Is it safe to enter my credit card numbers on GSXRFairings.net? In-stock orders usually ship within 24-48 excluding weekends. 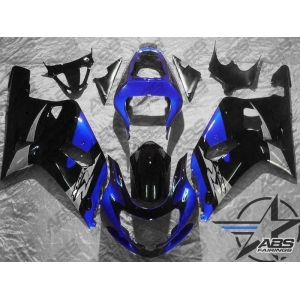 Fairings that are custom painted and will take at least 10-15 business days before they ship to your location. Why must GSXRFairings.net verify my shipping address? 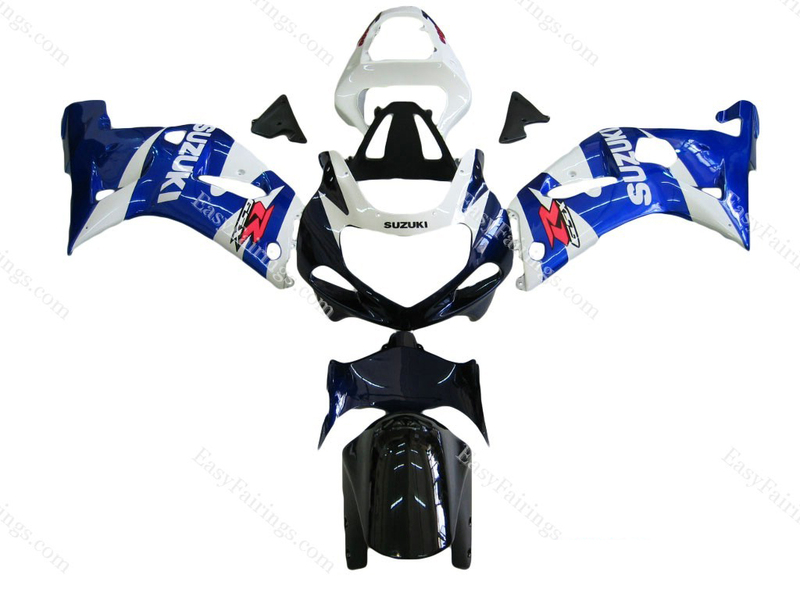 How do I install Suzuki GSX-R fairings? 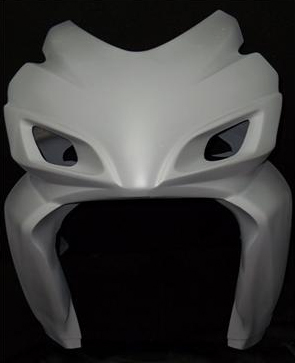 Read our step-by-step guide located here to learn how to install aftermarket fairings.